Rick is a Partner at THW Insurance Services and has been a licensed Life and Health Insurance agent since Oct. 1, 1976. Educated in the public schools in Wilson County and graduated from Lebanon High School in 1970. Rick obtained his A.S. Degree from Cumberland College in Lebanon, and then B.S. from East Tennessee State University. He attended Nashville School of Law. Rick works primarily in the group health insurance market and Long Term Care Insurance sales. Rick is married to Pam Jones Thorne. They have two children, Heath and Bevin. Brownie is a Partner at THW Insurance Services LLC, and has been licensed in Life & Health insurance since 1984. Richard is a Partner at THW Insurance Services and has been licensed since January 1, 1987. He currently is licensed for property, casualty, life and health, focusing primarily on commercial insurance. Richard moved to Lebanon in 1980, from Texas, and attended MTSU for three years before finishing up in engineering at Tennessee Tech. He has been an active member in the Rotary Club of Lebanon since 1996 as well as Commissioner of Lebanon's Dixie Youth baseball league since 2001. Richard is married to Kimmette. Lou Judson Nave- "Jud" is a native of Lebanon, TN; attended Castle Heights Military Academy from 1980 through 1986, was a 1989 graduate of Lebanon High School, and earned his B.S. in Psychology from MTSU in 1996. Jud Nave has been with THW Insurance Services, LLC since 2007 becoming a partner in 2015. 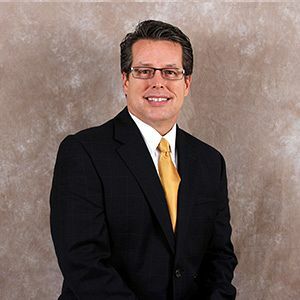 He works with local/regional employers ranging in sizes from two to six hundred employees helping businesses with commercial insurance coverage, workers compensation and employee benefits. 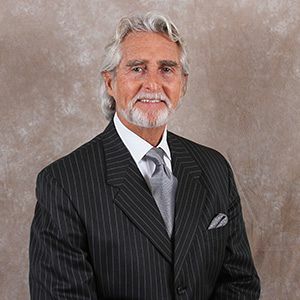 Jud is also a member of Lebanon Breakfast Rotary Club, serves on the board of directors of The Lebanon Chamber of Commerce as chairman of the Economic Development Committee and serves on the board of directors for The Brooks House a Community Homeless Outreach Organization. Contact Jud and put his experience to work for you! Carl has been a licensed agent for Life and Health and Property and Casualty since 1998. Carl graduated from Lebanon High School, and then received his B.S. degree in Business Administration and Marketing from Cumberland University. Carl has been with THW Insurance since 1999. Carl is married to Gina and they have twin daughters, Molly and Jenny. 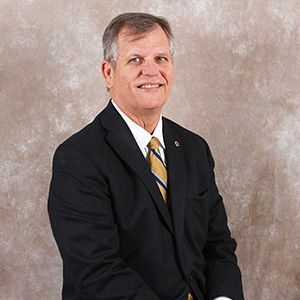 John B. Bryan is a life-long Lebanon resident and has been active in the community through his service in the Kiwanis Club of Lebanon and the Lebanon/Wilson County Chamber of Commerce. He served in all offices of the Kiwanis Club as well as Lt. Governor for Division II of the Kentucky-Tennessee District of Kiwanis International. He has served on the board of Prospect, Inc. and Hearthside at Castle Heights. 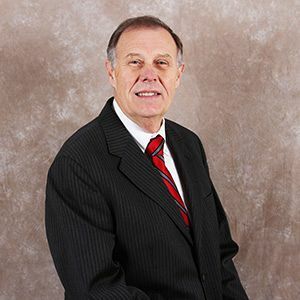 He served as Chairman of the Board for the Lebanon/Wilson County Chamber of Commerce in 2014 and currently serves on the board of the Joint Economic Community Development Board (JECDB) as well as Secretary and Board Member for the Wilson County Industrial Bond Board. 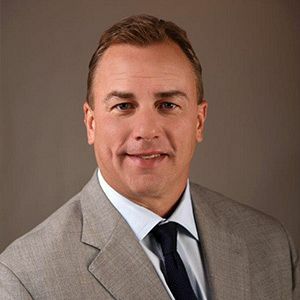 A 1980 graduate of Lebanon High School, Bryan continued his education at Cumberland College and finished his formal education at Middle Tennessee State University while obtaining his insurance license in 1983. 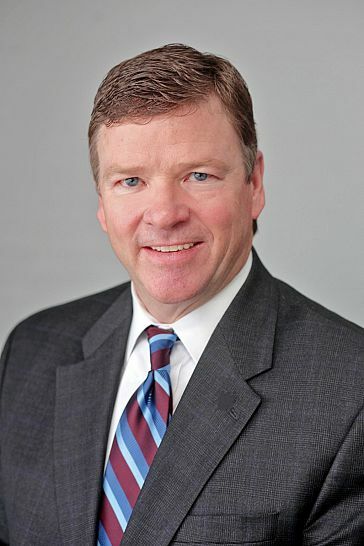 In addition to his banking experience at CedarStone Bank, Bryan served as a member of the Board of Directors of Liberty State Bank for 4 years. He is a former partner in the Wilson World Newspaper and he and his wife owned and operated a cosmetology school in Lebanon for over 15 years. He is married to his wife of 29 years, Kim McCrary Bryan, and they have three children, Megan (Blaine) Whitaker, Mallory (Michael) Gonzalez, and John Ross Bryan and two grandchildren, John Caden Whitaker and Sophia Jane Gonzalez. They attend College Hills Church of Christ where he serves as a Deacon and helps oversee the Family Care Ministry. Debra Harp joined THW in September of 2011 as office manager. She had twenty years experience in the healthcare industry managing physician practice's prior to joining the THW team. Her specialty was in patient satisfaction and insurance benefit education. Debra is a graduate from Lebanon High School and was a certified medical secretary and billing specialist. She is married to Jason and they have two children, Spencer and Gavin. 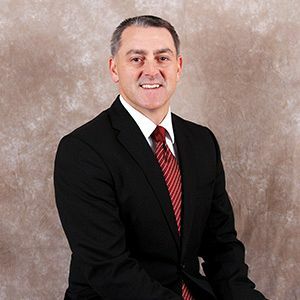 Steve is a licensed insurance agent with over thirty-five years experience specializing primarily in property, casualty and workers compensation for commercial clients. He is a Lebanon native and attended Draughons College graduating with a degree in Accounting. His experience includes loss sensitive and other innovative insurance products unique to the industry. Steve'sprofessional designations of CPCU and CIC both nationally recognized insurance accreditation services. Steve is married to Rebecca Poindexter Enoch and they have two children Megan and Steven. Kaye White joined THW Insurance in October 2014. Kaye serves as Administrative Assistant at THW's main office. She has been in the insurance industry for 11 years. Kaye is originally from Alabama but has been a Lebanon resident since 2007. Kaye is married to Dennis and they have one son, Jensen. Connie Adams Pruitt was born and raised in Murfreesboro, TN. 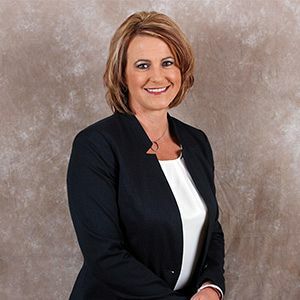 She is a 1984 graduate of Oakland High School and a 1988 graduate of Middle Tennessee State University where she majored in Finance with an emphasis on Insurance. 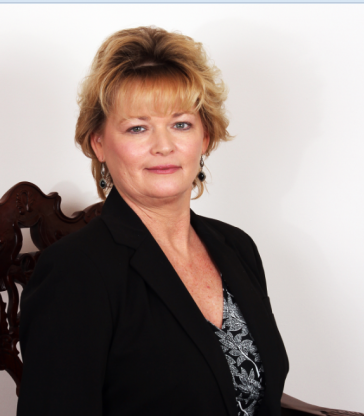 Connie has been active in the insurance industry for more than 15 years. She also has experience in the medical manufacturing field and banking where she served in various position, most importantly Customer Service. Connie and her husband, Jim have 3 children (Jaron, Kelli, and Jessica) and are the proud grandparents of 2. Connie joined the THW Insurance team in November 2015. Melissa is our most recent addition to our team, joining THW Insurance Services on August 27, 2018 as a Commercial Account Executive. Melissa is a native of Smith County and a 1984 graduate of Smith County High School. In 1985, she began her insurance career with Willis Corroon until 1997. 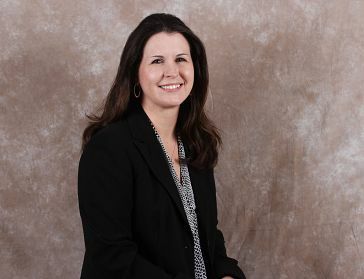 Melissa then received her Property & Casualty license in 1997, and continued her career with Brentwood Services Inc from 1997 to 2002 as the Account Manager for Workers Compensation to the members in the Tennessee Automotive Association. Rooted in Commercial Insurance since 2002, Melissa has been writing and servicing commercial insurance for various types of businesses. She is the loving mother of two children; Matthew Thornton (wife Stephanie) and Brittany Thornton Watson (husband Collin). She has two grandchildren; Emmalee Raye Watson and Wilson Bradley Thornton. Additionally, she is a member at The Christ Church of God of Prophecy in Carthage. 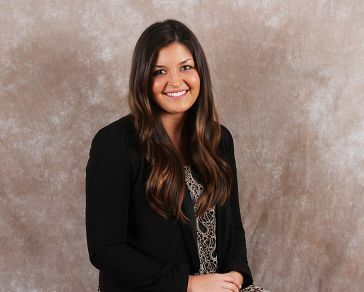 Meagan joined THW Insurance in March of 2015 as a customer service representative at THW's Mt. Juliet location. Prior to working at THW Insurance, Meagan, worked as the admissions coordinator at Paul Mitchell the school of Murfreesboro. Meagan is a 2010 graduate of Watertown High School and a native to Wilson County. Meagan is married to Dustin and they have one pet named Harley. Alfred J. D’Andria, Jr. was born in Carrollton, Texas and moved to Lebanon, Tennessee when he was 8 years old. Al is a graduate of Lebanon High school, he joined the Tennessee Army National Guard in June of 2009 and proudly served with Det. Troop G RFS/RSS 278th ACR in Mosul, Iraq during Operation Iraqi Freedom. Al is has been married to Whitney since 2011. Al joined THW Insurance team in January 2011. Joe Baumgartel joins the THW Insurance team. Come see Joe at the Wilson Bank & Trust branch on Donelson Pike. Joe has over 20 years of experience in life insurance. He can assist you with any of your insurance needs whether it be home, auto, commercial, builders risk, life, health or long term care. 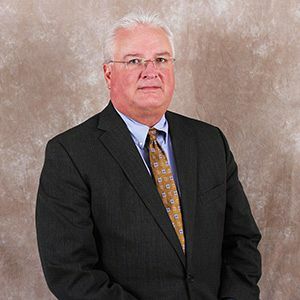 Joe is a former funeral director of 32 years and has served on the Tennessee State Board of Funeral Directors. He has been married to his bride Karen for 37 years, they have two children, Joseph and Kelly, along with three grandchildren. You can reach Joe by email at [email protected] Stop in and see Joe for your personal insurance review and quote. Jeff has been licensed in property, casualty, life, and health since 2003. Jeff graduated from Lebanon High School and received his B.S degree from Middle Tennessee State University. He also received his Certified Insurance Councilor designation from The National Alliance in 2012. Jeff is married to Andrea Lea who teaches third grade in the Lebanon Special School District and have two children, Jackson and Lucy. Samantha joined the THW Insurance team in 2014. She serves as a customer service representative. Samantha is a lifelong resident of Lebanon. She enjoys doing crafts and spending time with her new son. Samantha is married to Jon and they have one son, Elijah. Lori Carter joined THW Insurance Services, LLC in August of 2015 as commercial account representative. She brings with her over 10 years of experience in the insuance industry and is licensed in property and casualty. Lori graduated from Smith County High School and then received her B.S. degree in Business Administration from Tennessee Technological University in 2003. Lori is married to Brandon and they have one daughter, Kaelyn. Linda joined the THW Insurance team in July 2010. Linda has worked in the insurance industry for over 25 years, previously at Bragg Insurance Agency as a life and health agent and claims specialist. 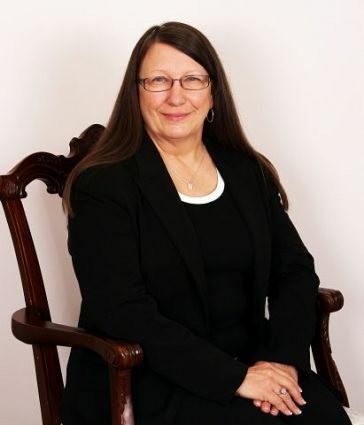 Linda is a graduate of Jackson County High School and then later received her Associates Degree in Business Administration from from Draughons College. Linda is married to Eddie Vantrease and has a poodle named Gracie.